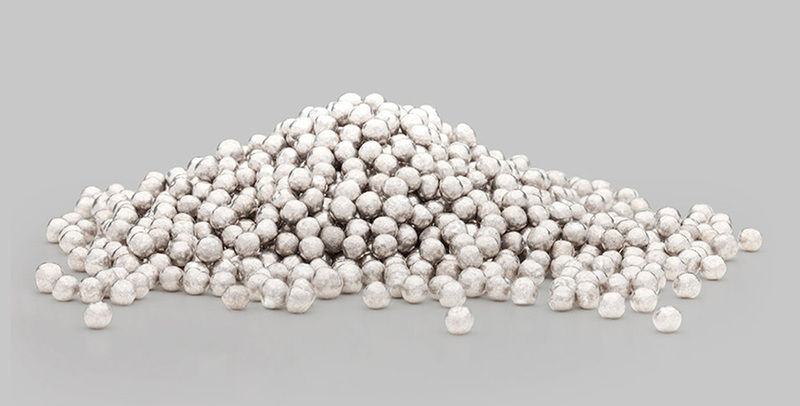 5N Plus produces indium in pure metal, chemical and low melting point alloy forms for use in electronics, solar cells and optics. 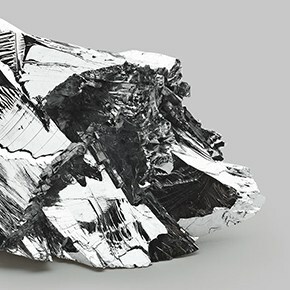 Indium is essential in forming transparent electrodes from indium tin oxide (ITO) in liquid crystal displays (LCD) and touch screens. 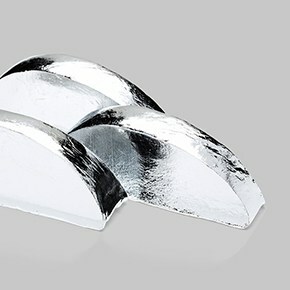 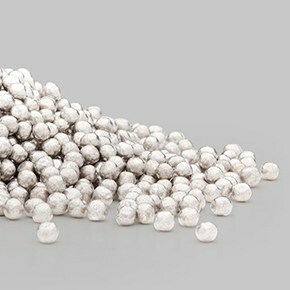 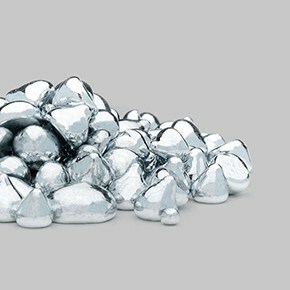 Indium is also used in CIGS-based thin-film solar technologies (copper, indium, gallium, selenium). 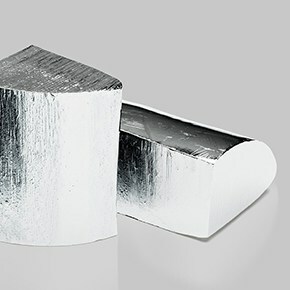 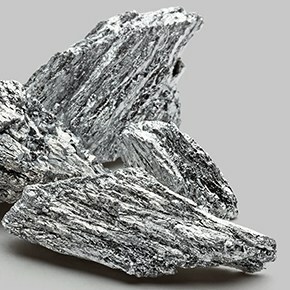 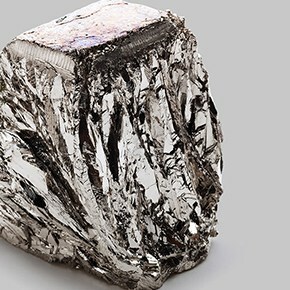 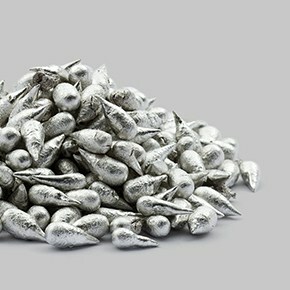 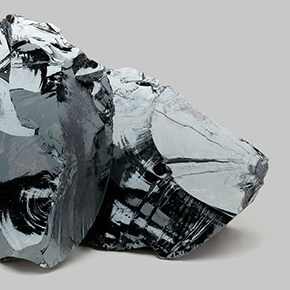 A relatively rare metal extracted from zinc ores, indium is a silvery lustrous gray metal discovered in 1863 by the German chemists Hieronimus Theodor Richter and Fernidand Reich.